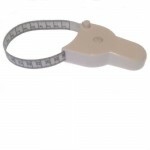 From MEDshop.dk you can measure the range of different body parts such as waist, hips, thighs and arms. 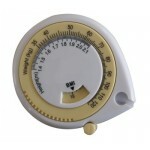 The scope meter is a good tool for healthcare centers, for example, when the physician or other healthcare staff should check patients for overweight. 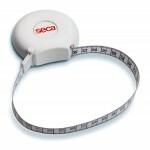 - It is not enough to make an assessment based solely on BMI and weight.